When it comes to your skincare routine, it’s best to treat it like your closet. Depending on the season, you’ll likely have to swap out some pieces in favor of more suitable options. The skin’s behavior can change along with the seasons, and fall can bring about more breakouts, dryness and dull skin. You don’t necessarily have to overhaul your skincare routine, but minor tweaks may help you to maintain a healthy complexion. Consider incorporating these suggestions into your fall skincare routine for a smoother transition into cooler weather. Even though the temperatures are getting cooler, UV damage is still a danger and therefore, sunscreen should be a daily part of your fall skincare routine. While the UVB rays (responsible for causing sunburns) are not as strong in the autumn months, the UVA rays (responsible for causing skin cancer and premature wrinkles) are just as intense. Sun protection is a year-round job, so be sure you’re applying sunscreen to the face, neck, and any exposed chest area to shield those areas commonly exposed to direct sunlight. In a previous post about Summer Skincare, we suggested using gel and foam cleansers. These are great for deep cleaning, but they may be a bit drying once less oil is being produced as outside temperatures drop. It’s a good idea to use a non-drying gel cleanser in the morning and a lightweight, cream cleanser at night. The gel will cleanse deep into the pores, while the milder cream cleanser can do a more effective job of dissolving makeup. Step up your exfoliation game. Because skin sensitivity can become worse with increased sun exposure, heat, and chlorine, it is recommended that you go easy on the exfoliation during the summer months. But come time for fall skincare, it’s important to exfoliate in order to repair and brighten the complexion, as well as reduce breakouts. Exfoliation removes dead skin cells that trap oil and cause acne, and exfoliating regularly will help to fade sun spots and scars and encourage faster cell regeneration, resulting in a fresh, glowing complexion. Lay the moisturizer on thick. During the summer most skin types are satisfied with a lightweight moisturizer, but when the weather begins to shift, it is important to prevent moisture loss by applying something heavier. If you’re using a gel moisturizer, considering switching to an oil-free lotion. If you’re already using an oil-free lotion, consider changing to a slightly more hydrating lotion or a cream. Another option is to use an oil, such as coconut or vitamin E. The benefit to oil is that you can simply add it to your moisturizer, allowing you to customize the level of hydration in your fall skincare routine based on your specific needs on any given day. Pay attention to what your skin is telling you because regardless of seasons, our skin is constantly changing and adapting to both internal and external factors. Dryness, tightness, sensitivity, and increased breakouts are all signs that your current fall skincare routine isn’t working for you and a change is in order. When skin problems start to occur, it is advised that you use products specifically formulated to address your skin’s needs and, if necessary, schedule a consultation with a board certified dermatologist. Source: Aging skin and skin care products, American Academy of Dermatology. 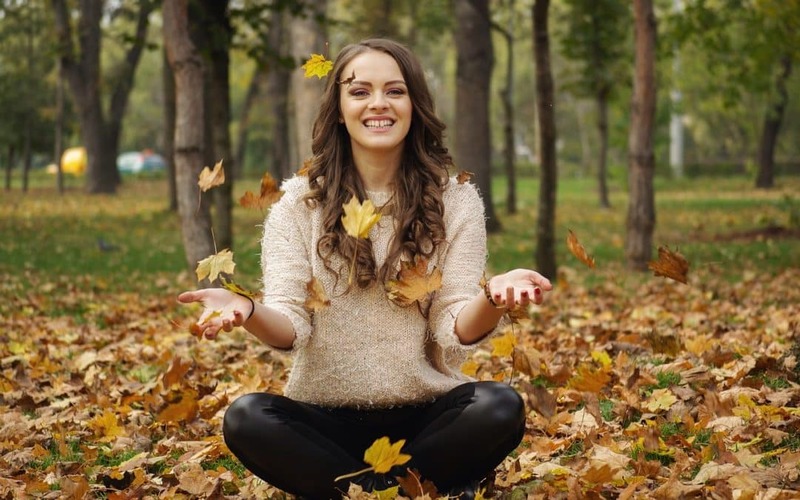 What do you do to keeping your skin looking its best during the fall season?